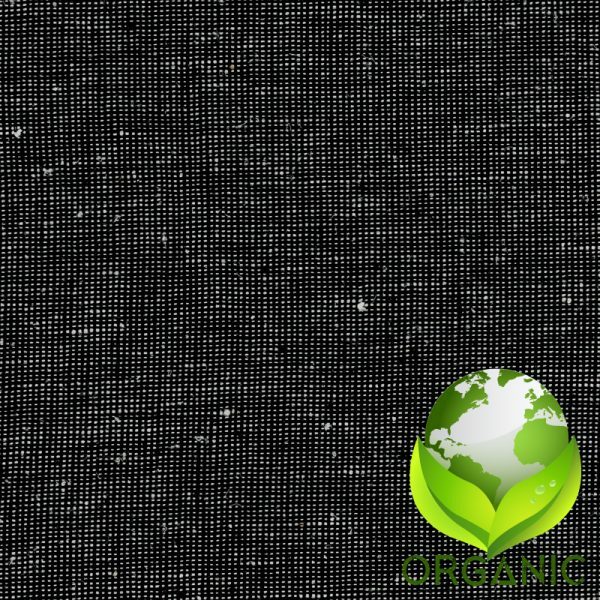 Organic Cotton Hemp Starry Night is a 55% Hemp and 45% Organic Cotton Nubby fabric. The Black and White color has a nice Nubby texture in the fabric. 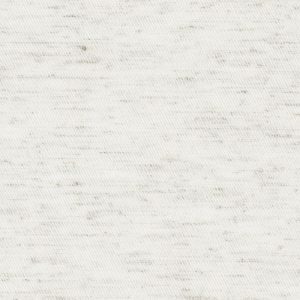 This Black and White color fabric with it’s nubby texture gives it a great hand feel.  The 55% Hemp and 45% Organic Cotton Nubby makes this fabric flow really nicely. 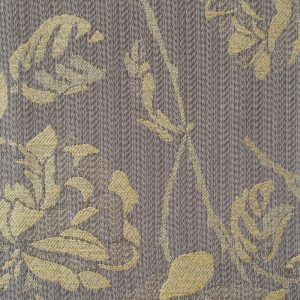 This is a Light weight fabric and hangs beautifully. The Black and White color is a great fabric for decorating a Living Rooms and Dining Rooms. 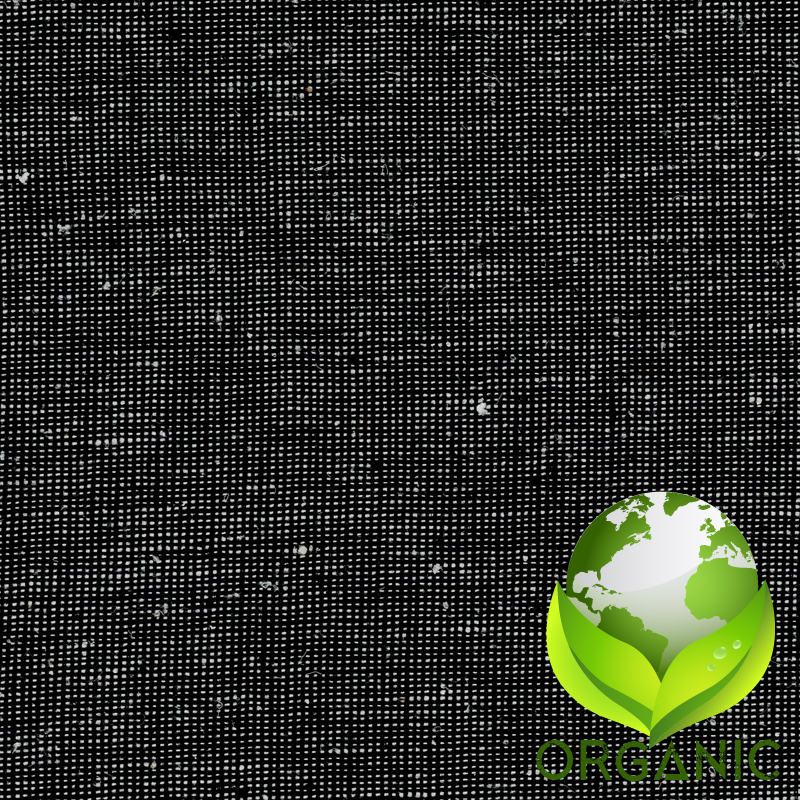 The Organic Cotton Hemp Starry Night also works great with a standard Cotton/Poly lining but also can be done unlined. Keeping it unlined will preserve it as Organic. The lining will help with Insulation and Room Darkening.  Most people like to do this fabric in a Pocket Top and or a Grommet Top style. This is a 100% Hand Made in America, High Quality Fabric.